Journey to the Pongo de Mainique Peru. Chapter 5 page 6: Expedition Photography. 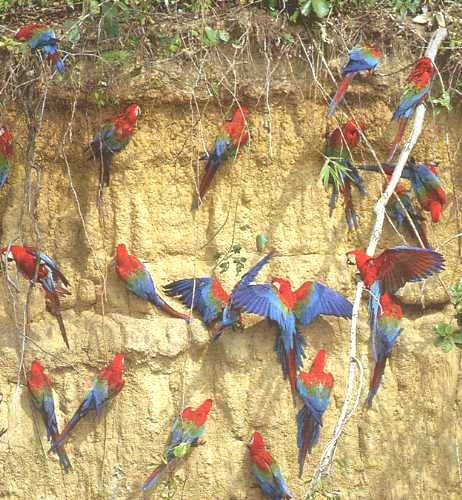 Sebeti River Macaw Clay Lick, Peru. The Sebeti Macaw Clay Lick on the Sebeti River.